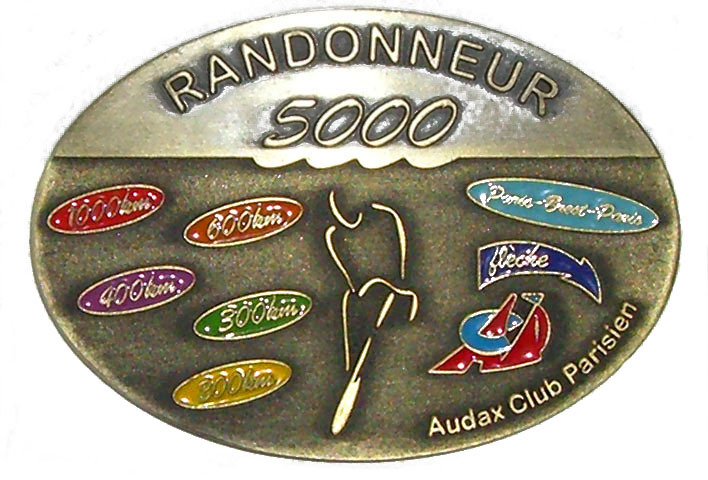 + other brevets to reach the 5000km mark. The year heading is the year riders completed their qualification. They may have ridden PBP in that year (if offered) or up to four years earlier.